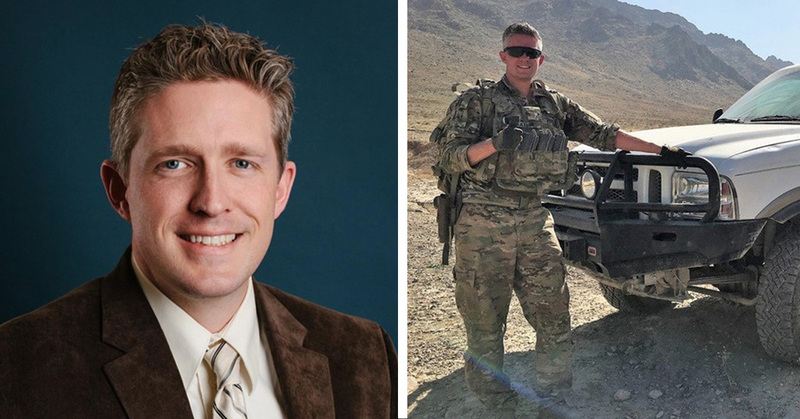 Maj. Brent Taylor, the mayor of Utah who has also been serving in Afghanistan has reportedly been killed when an Afghan commando opened fire on them during Saturday in Kabul. Another service member was also wounded during the attack. 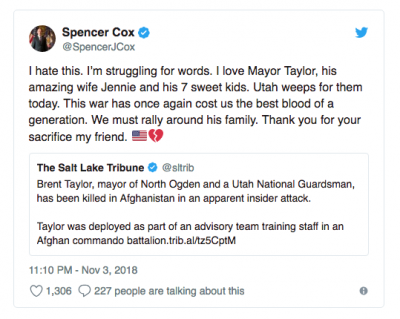 The state’s lieutenant governor, Spencer J. Cox, expressed his shock of Taylor’s death in announcements on both Twitter and Facebook. 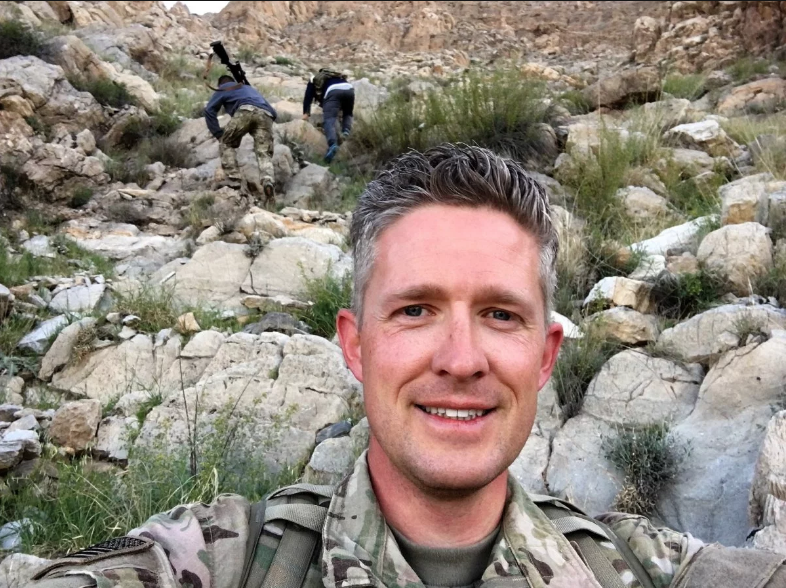 Major Taylor had temporarily taken leave from his position as mayor in North Ogden, which is a city of around 20,000 people, in order to serve with the Utah National Guard in Afghanistan for an entire year. 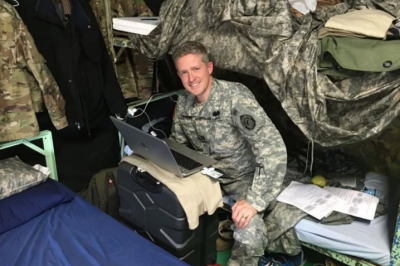 In fact, he actually posted to his Facebook account; “Service is really what leadership is all about,” back in January of this year. His fourth deployment was as part of an advisory team who were training an Afghan commando battalion. A NATO spokeswoman named Debra Richardson said that the gunman in the capital of Kabul appeared to have been a member of the Afghan National Defense and Security Forces. 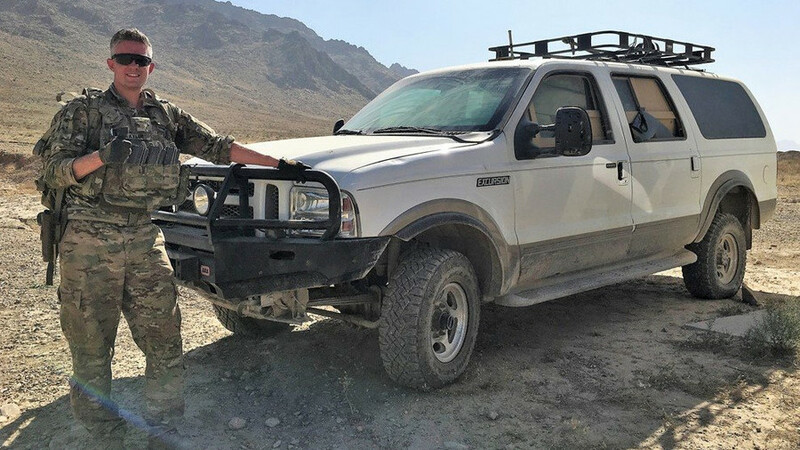 “The attacker was immediately killed by other Afghan forces,” she reported. NATO had not released the identities or ranks of the service members or the location of the attack. But United States officials suggested it had occurred at an American special operations forces hub in Kabul that is used as a staging base for missions around the capital and in neighboring provinces. Major Taylor took it upon himself to join the military after the events of the September 11th attacks while he was attending Brigham Young University. 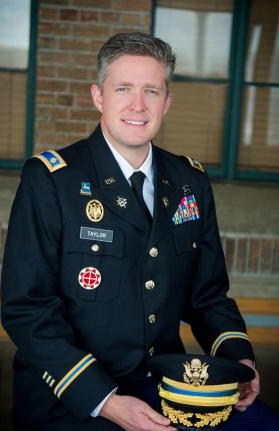 His five brothers also joined the army years after the attacks in 2001. Jennie Taylor, Major Taylors wife commented that service was important in their lives, and it set a wonderful example for their seven children. Thousands of accolades and words of support poured out for Major Taylor and his family late Saturday across all forms of social media. 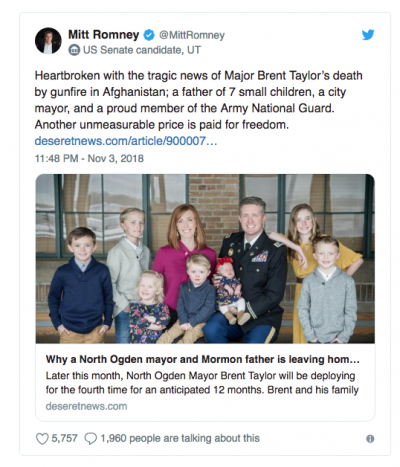 Our thoughts and wishes go out to Brent Taylor and his wonderful family, along with the rest of the troops who are still out there risking their lives for us every single day. © 2018 Go Social. All rights reserved.